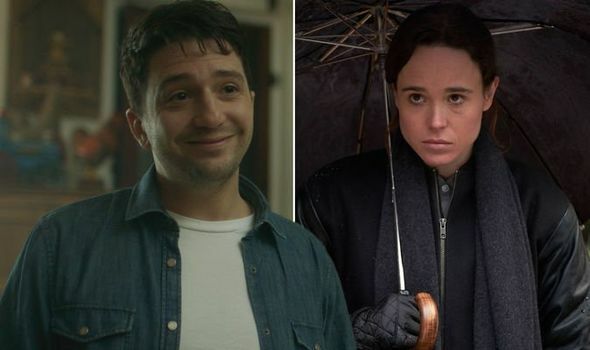 Latest News » The Umbrella Academy spoilers: What was Leonard trying to achieve with Vanya? Home TV & Radio News The Umbrella Academy spoilers: What was Leonard trying to achieve with Vanya? THE UMBRELLA ACADEMY on Netflix has left viewers around the world with a number of unanswered questions. Especially what was Leonard trying to achieve with Vanya?